​Jurgen Klopp's previously injury-ravaged Liverpool squad could be about to look a lot healthier, with long-term absentees Alex Oxlade-Chamberlain and Joe Gomez in line for returns immediately after the international break. With Dejan Lovren also suffering from fitness issues, Joel Matip has offered a capable alternative in his absence, but a previously stellar defensive line has shown some frailties here and there - notably conceding three goals at home to ​Crystal Palace and two to ​Burnley, though recorded wins on both occasions. 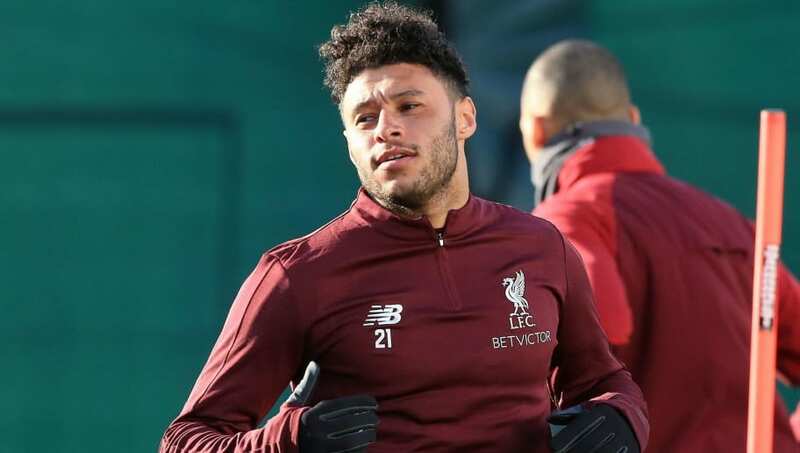 Oxlade-Chamberlain, meanwhile, hasn't featured at all this season due to a knee injury picked up in last season's Champions League semi-final, but the ​Evening Standard report that both players will return to full training imminently, despite a minor setback for the latter with the side's Under-23s.